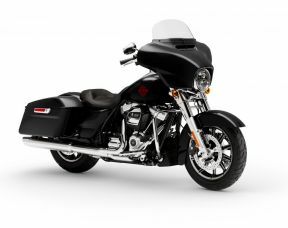 The FLHX Street Glide® has proved to be every bit the dresser with an edge for riders interested in considerable custom and comfort. 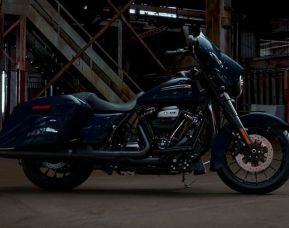 Taking its key styling cues directly from design trends in the custom marketplace, the Street Glide® presents full touring capability in style and comfort. 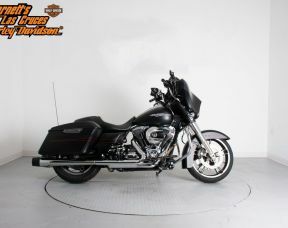 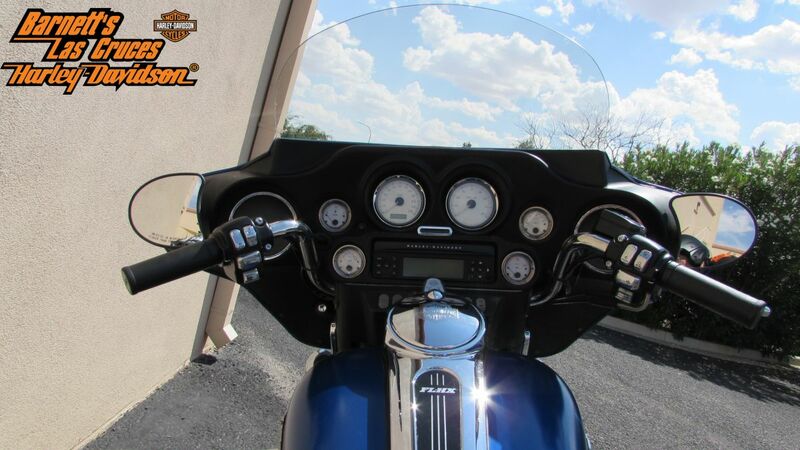 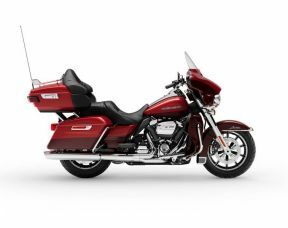 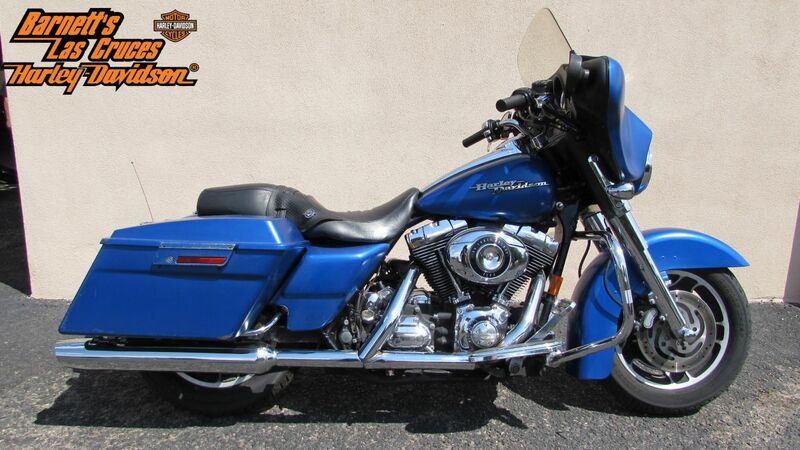 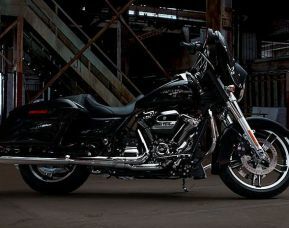 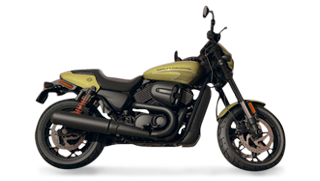 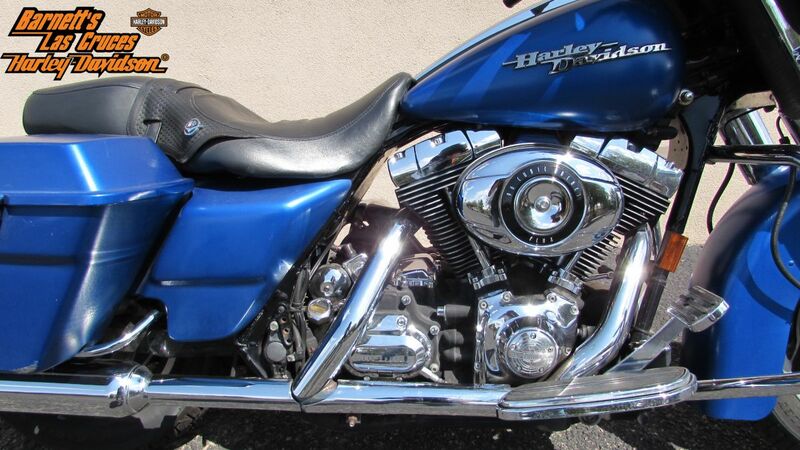 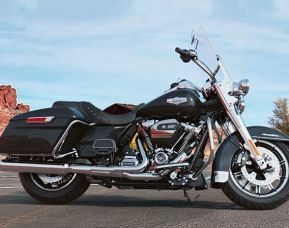 It comes equipped with the traditional "batwing" fairing, the 40-watt Advanced Audio System by Harman/Kardon, durable GTX saddlebags, air-adjustable rear suspension, and triple-disc brakes.